While it is nearly impossible to know everything there is about your dogs, there are always a few tips and tricks to keep in your back pocket that can be of extreme benefit to them. And under the right circumstances, certain tips can even be life saving. 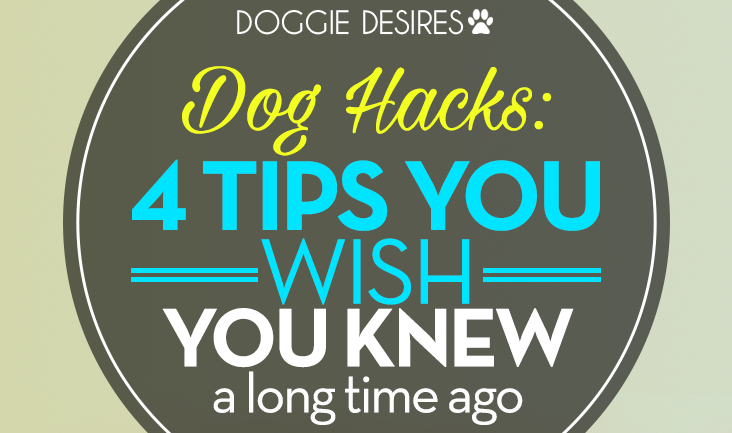 In this article, we are going to give you 4 dog hacks and tips you wish you knew a long time ago. Living with our dogs, there is always going to be an accident at some point in time. You may get sidetracked and forget to let the dog out to use the bathroom. Or maybe they are new to the household and still getting used to the potty training. So, they decide to go on the living room carpet. Bummer – Especially if the carpet is white. Fortunately enough, there is a solution! It turns out that using vinegar and baking soda together will knock out any, possible pet stain that could come on the carpet. The problem with many pet stain removals is that they are full of chemicals and aren’t that great for us to inhale. With vinegar and baking soda being natural substances, we completely avoid that problem. The acidity of the vinegar acts as a safe, bleaching agent and the baking soda as a natural deodorizer. Try it sometime. You will be amazed! While it is a fact that the mouth of a dog tends to be extremely clean – even cleaner than a human’s mouth – their breath can be very overpowering at times. One effective, and affordable way to freshen your dog’s breath is to sprinkle parsley on their food. 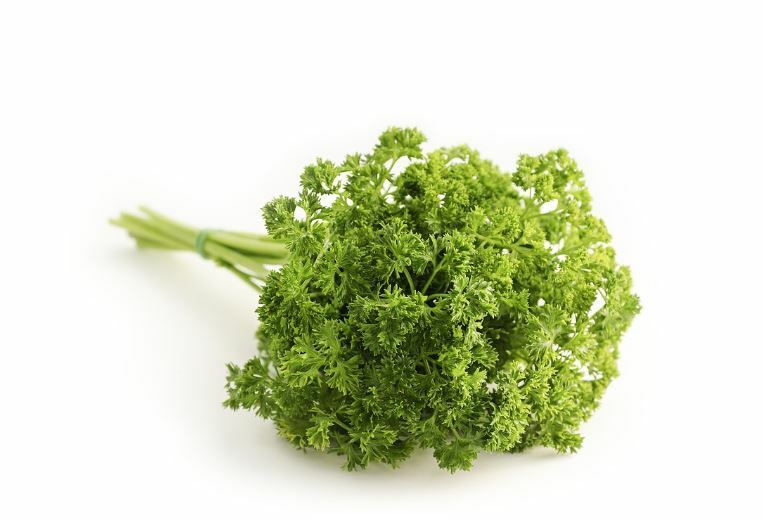 According to: http://www.natural-dog-health-remedies.com/parsley-benefits.html parsley not only combats bad breath in dogs, but it also boosts their immune system. Sounds like parsley can kill two birds with one stone! Ever take the time to watch your dog eat? It can be pretty funny seeing them just devour the entire bowl of kibbles n’ bits in 30 seconds. However, it is important that your dog slows down when he eats and the best way to ensure this is by purchasing what’s called a slow dog feed bowl. 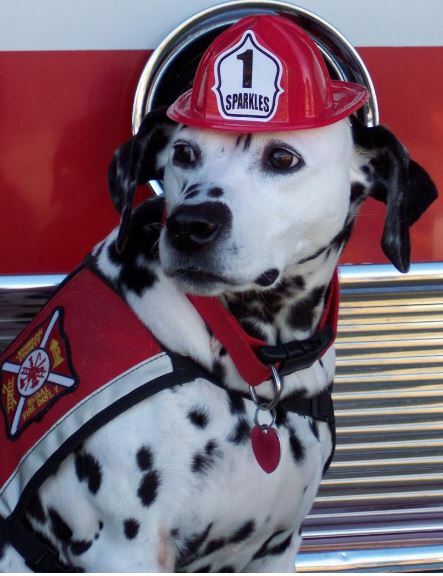 According to: http://www.petmeds.org/petmeds-spotlight/could-your-dog-benefit-from-a-slow-feed-bowl/, choking, regurgitation and vomiting can be caused by dogs eating their food too fast and not chewing it properly. The slow feed dog bowl is built with parts of the bowl protruding through the mouth of the bowl. 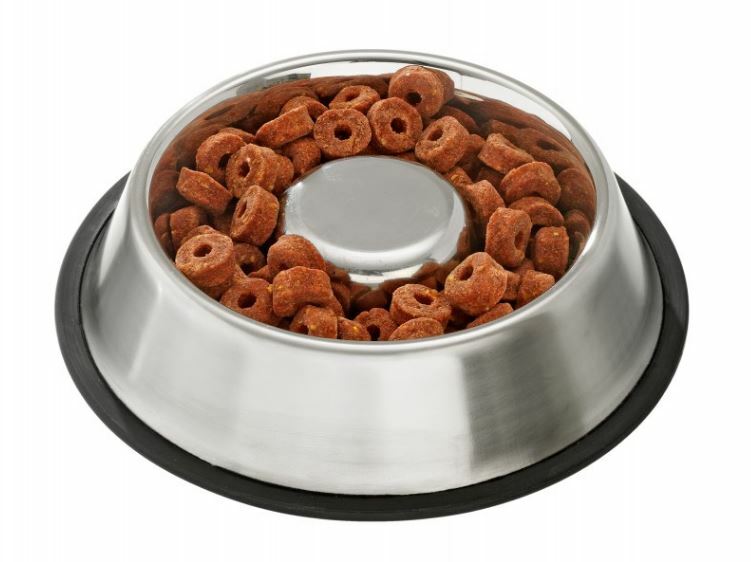 It forces your dog to go through of a maze to get his food out of the bowl. It can be challenging for him, but it is extremely effective at minimizing a potential choking hazard. Sure – purchasing your dog a slow down feed bowl is one of the best, dog hacks to prevent your dog from choking on their food. But if all happens to fail, you can always keep both CPR and the Heimlich Maneuver in your back pocket. 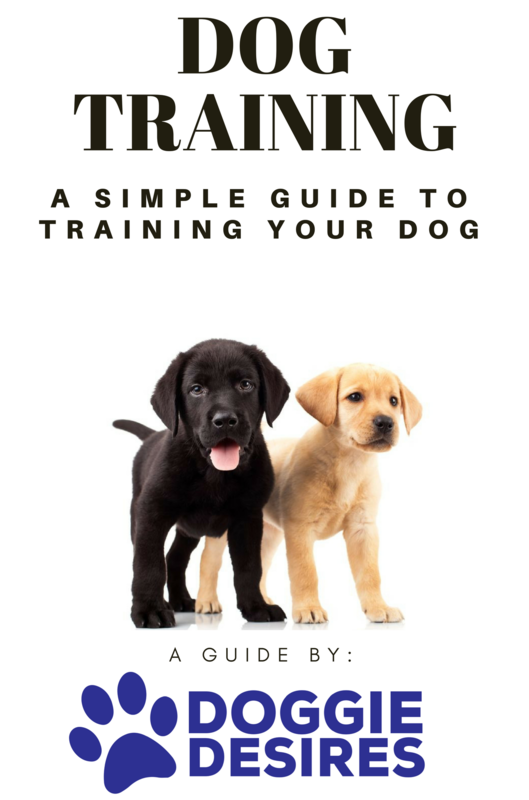 If you take a look at the article at: http://www.frugalcouponliving.com/tips-hacks-dog/, they actually provide two, instructional guides on how to properly perform CPR and the Heimlich Maneuver on any dog. Without an ounce of doubt, this should be a top priority as we all want our dogs to love long, healthy lives.